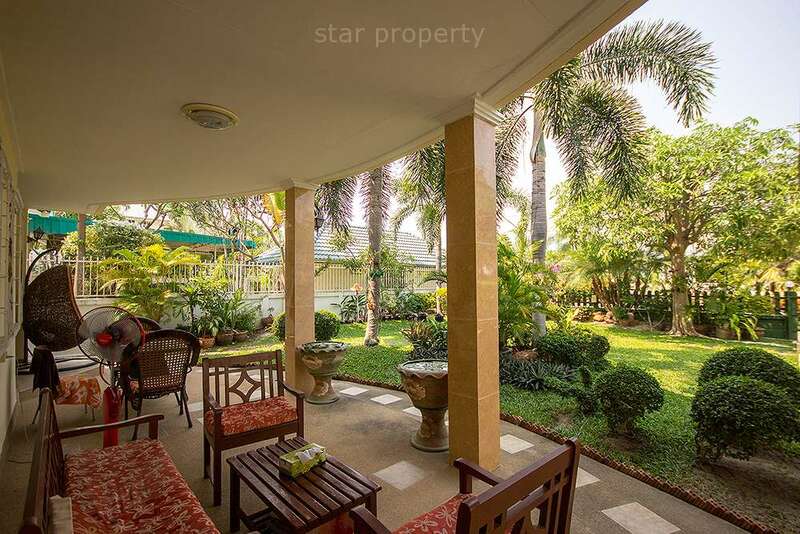 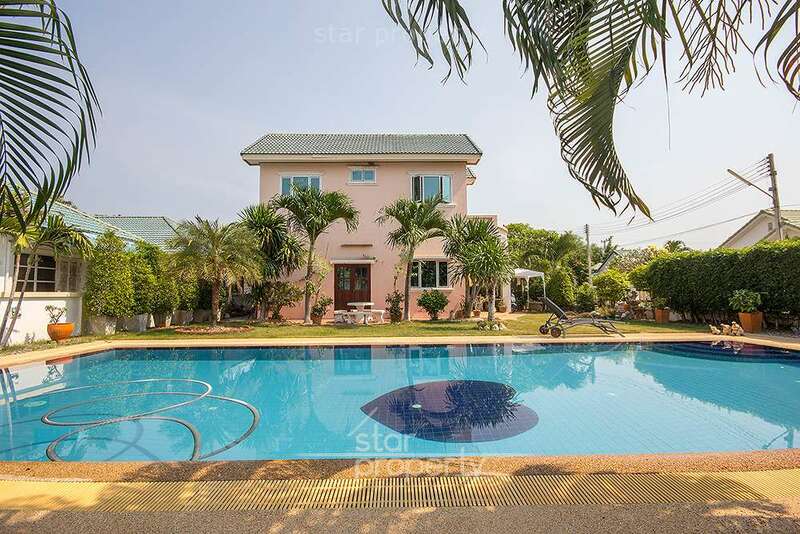 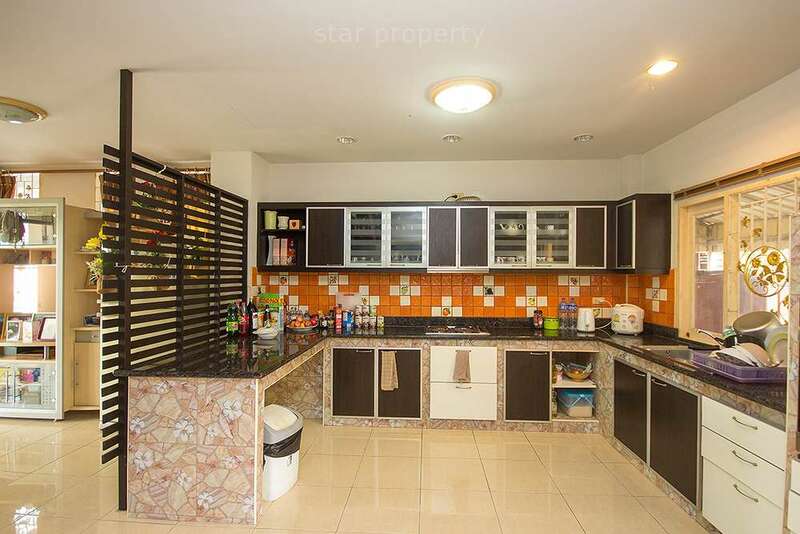 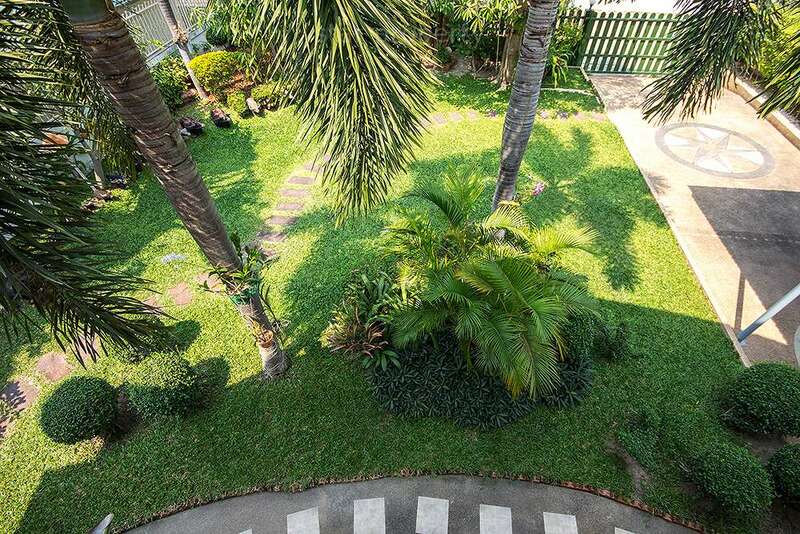 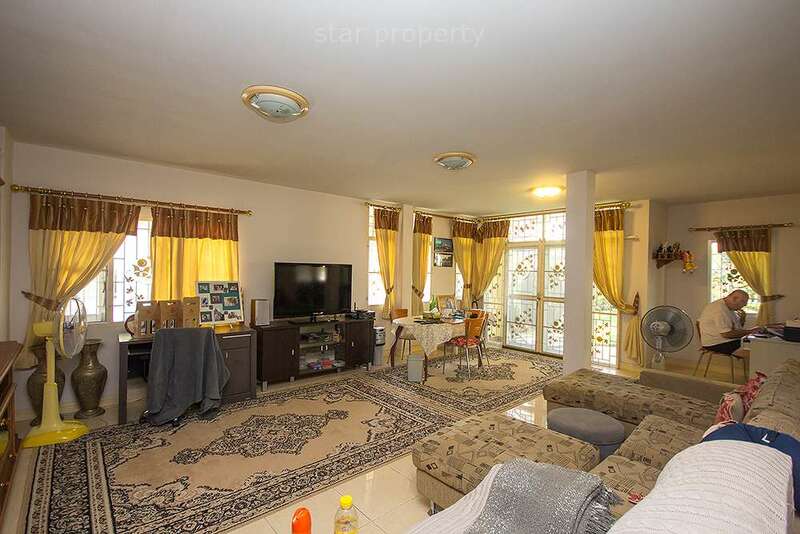 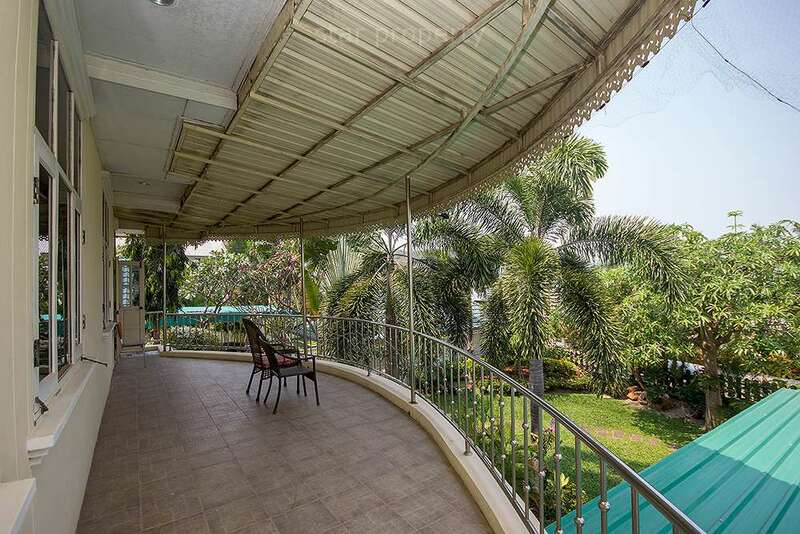 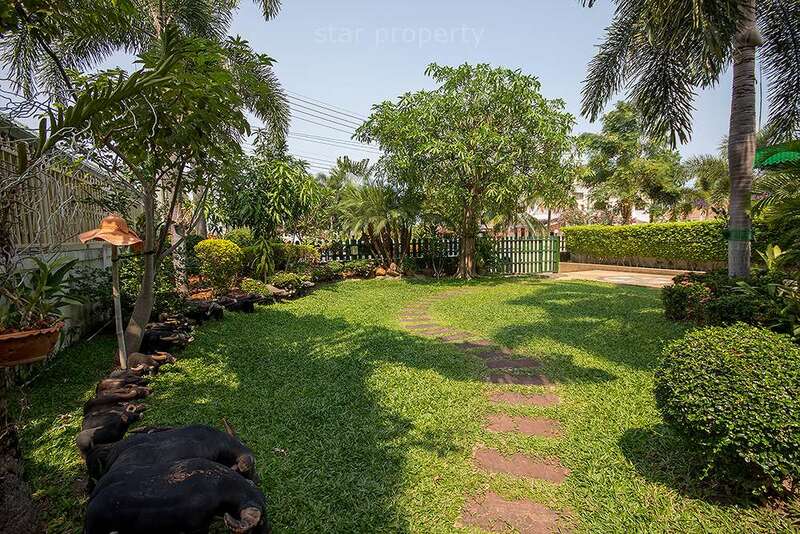 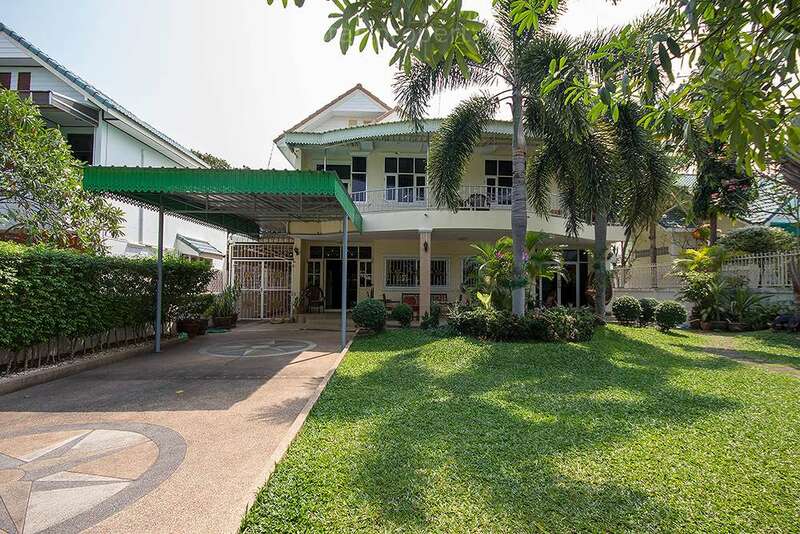 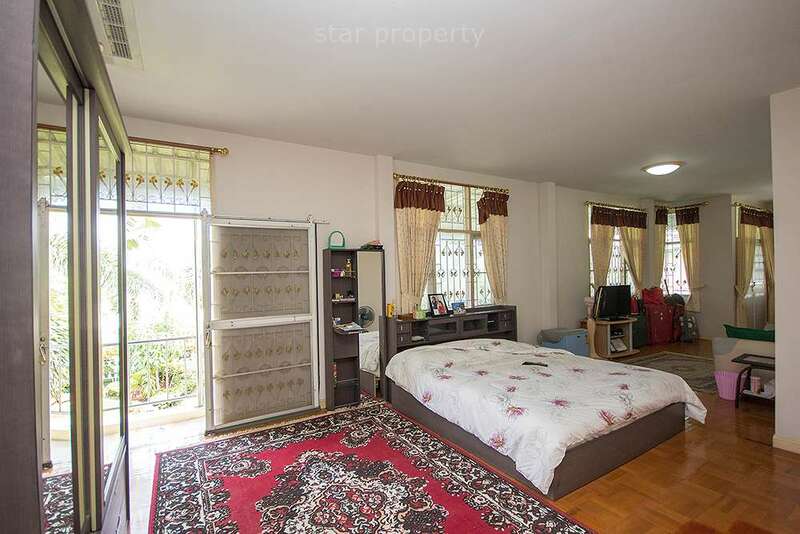 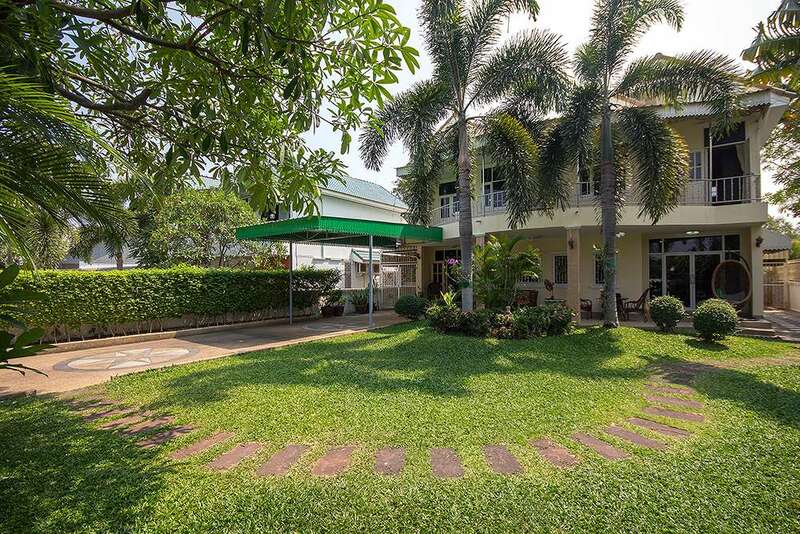 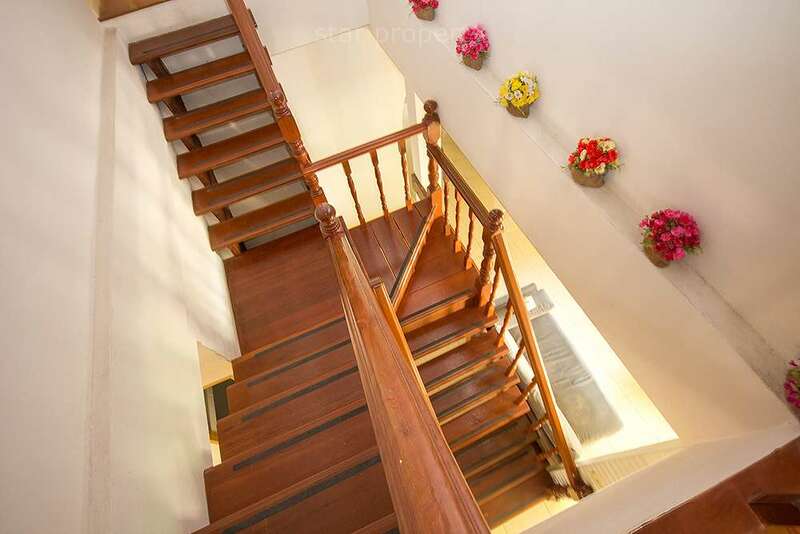 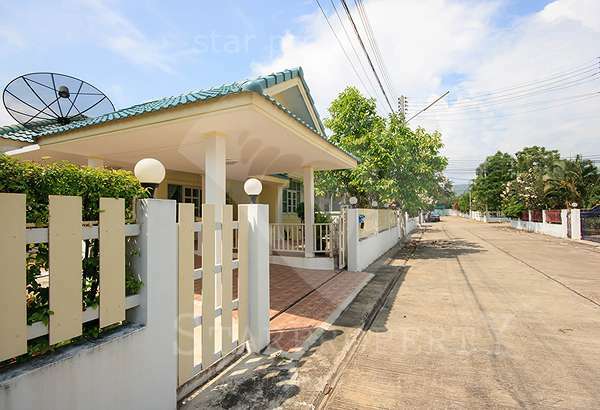 Situated approximately 4 kilometers from the Kings Palace, and 6 Kilometers from Hua Hin town and beaches is a lovely furnished, 3 bedroom detached house with garden. 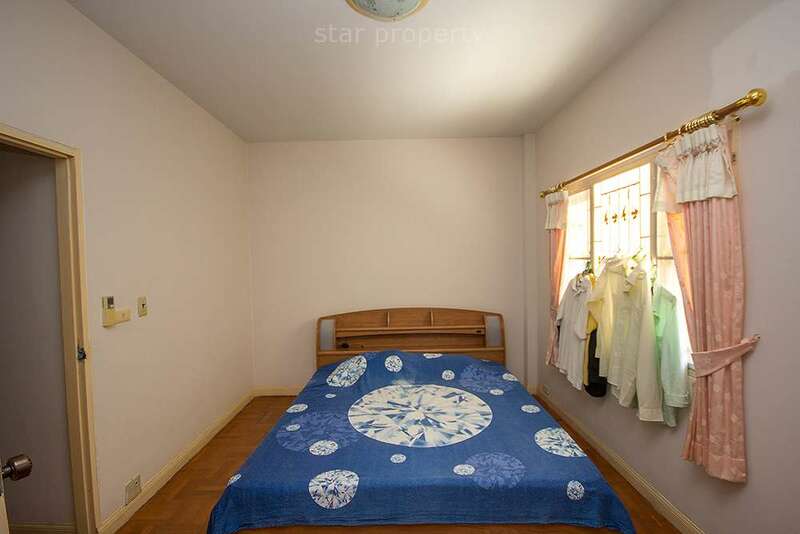 There is a majestic main bathroom with jacuzzi bath tub. 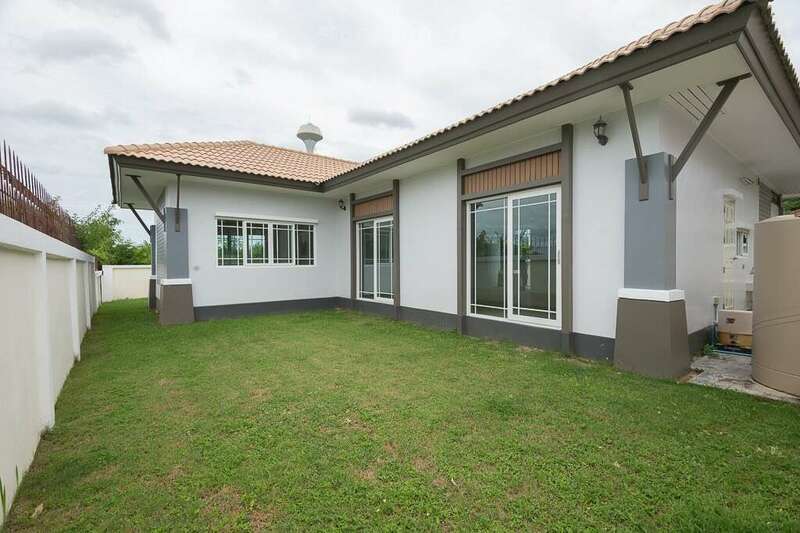 The community is a well maintained, secure gated community, with communal pool and clubhouse.